I first learned how to make a REAL Bloody Caesar after listening to Don Genova’s “All You Can Eat” podcast. 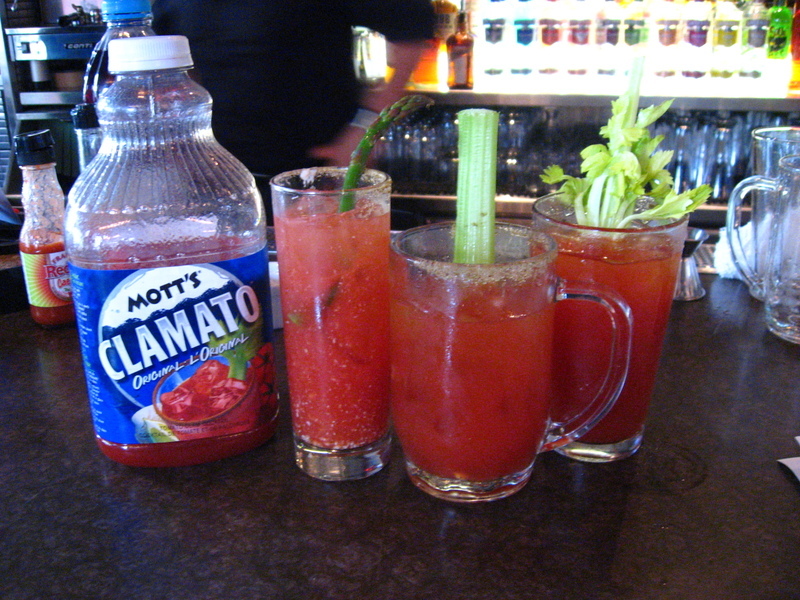 Don interviewed the Dean of Mott’s Clamato Caesar School, Len Fragomeni. Len’s recipe specifically calls for Frank’s Red Hot. This is my first video posted on my blog. It’s almost experimental! And, yes, all that junk on the counter is just what my house looks like with sauces and condiments everywhere. Thanks Cap’n. That vid was taken awhile back. I just decided to edit it, throw it up on the blog and see what sticks! Hi – having trouble posting, my posts dont seem to appear. You don’t seem to be using a valid email address. Please only comment using a real email address.